NEPTUNE TOWNSHIP – The Neptune Township Committee this week approved the use of the Township’s Municipal Marina and Riverside Park for River Concert 2013, a benefit concert for the families affected by Hurricane Sandy. The concert will feature performances by many local musicians and student groups. 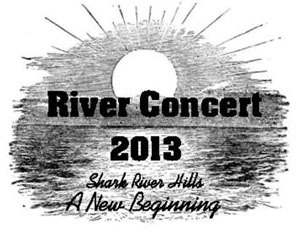 All proceeds from the event will support the Recovery Along the River Fund.More information on the concert can be found on Facebook at River Concert 2013, or from the membership of the participating organizations. Posted in Shore Communities and tagged Music, Neptune.